The Dow Chemical Company is the world leader in chemical solutions. Employing over 50,000 individuals across the globe, Dow Chemical Co. has been refining their craft for over 100 years and has greatly altered the landscape of the chemical industry. Petroleum Service Company is one of the few, proud distributors of some of Dow Chemical Company’s products – while we exclusively sell Dow heat transfer fluids, the scope of this age-old company spans far beyond our industry. 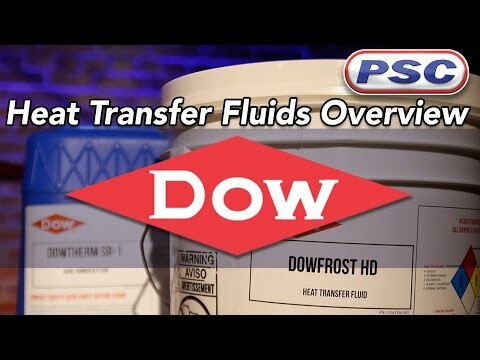 A trusted name for years past and to come, Dow Chemical Co. is the top provider of heat transfer fluids and all chemical solutions.